Get a break from the winter doldrums and come join us to sing along with The Sound of Music while munching lots of popcorn and sipping wine with your TTN buddies. Costumes welcome...but optional. Possible potluck dinner following the movie, if members are interested. 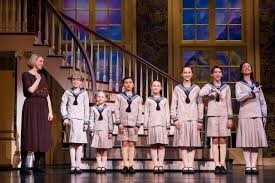 A tuneful, heartwarming story, The Sound of Music is based on the real life saga of the Von Trapp Family singers, one of the world's best-known concert groups in the era immediately preceding World War II. 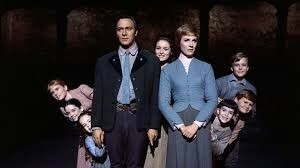 Julie Andrews plays the role of Maria, the tomboyish postulant at an Austrian abbey who becomes a governess in the home of a widowed naval captain (Christopher Plummer) with seven children, and brings a new love of life and music into the home. Get a break from the winter doldrums and come join us to sing along with this heart-warming classic, while munching lots of popcorn and sipping wine with your TTN buddies. Space is limited, so please sign up at your earliest convenience.